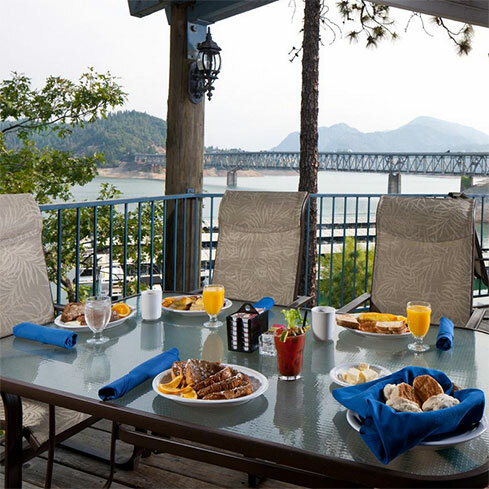 Enjoy an unforgettable dining experience on Shasta Lake’s charming waterfront. 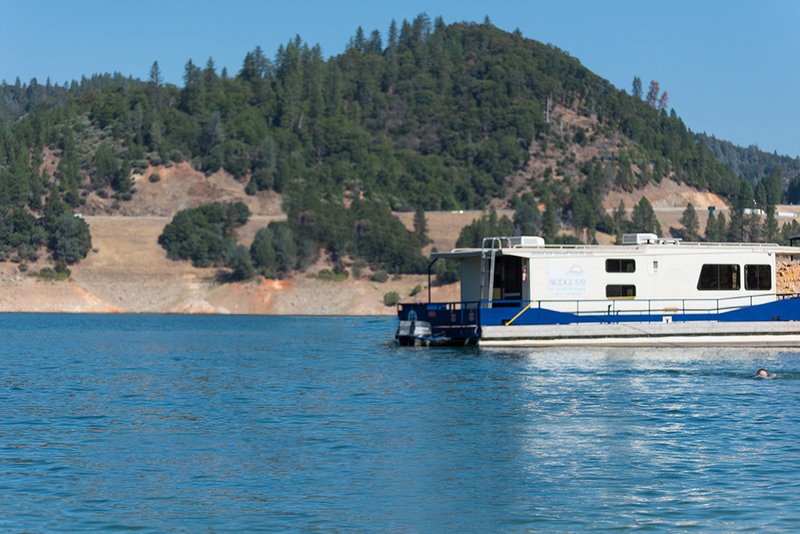 Sit anywhere and get lost in the view of Shasta Lake and the forest. 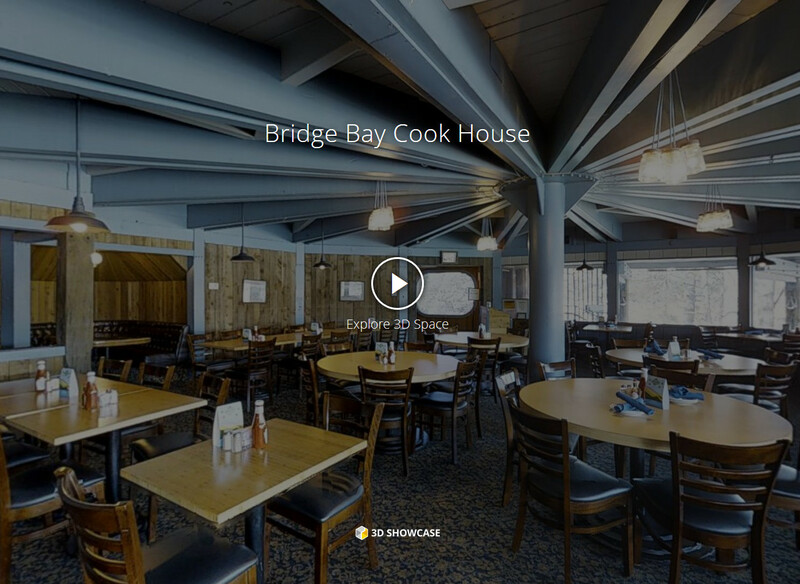 The CookHouse at Bridge Bay offers the most delicious home-style cooking in the area. 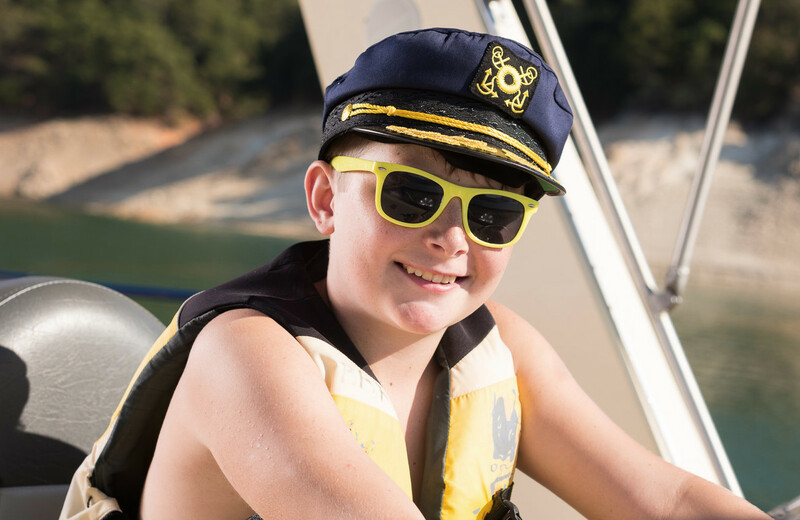 Our staff treats you like family (but in a good way). Come by and eat where the locals love to visit! 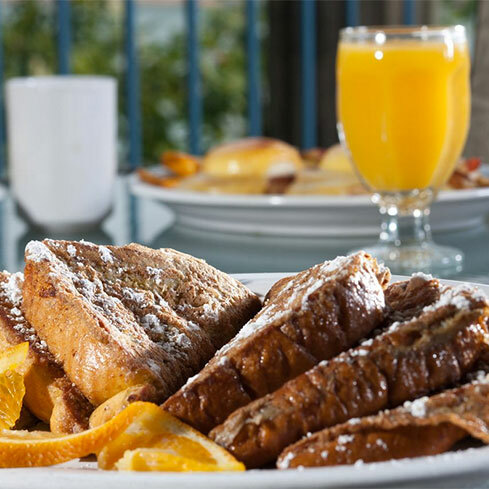 Every meal is special and the view makes it even better. 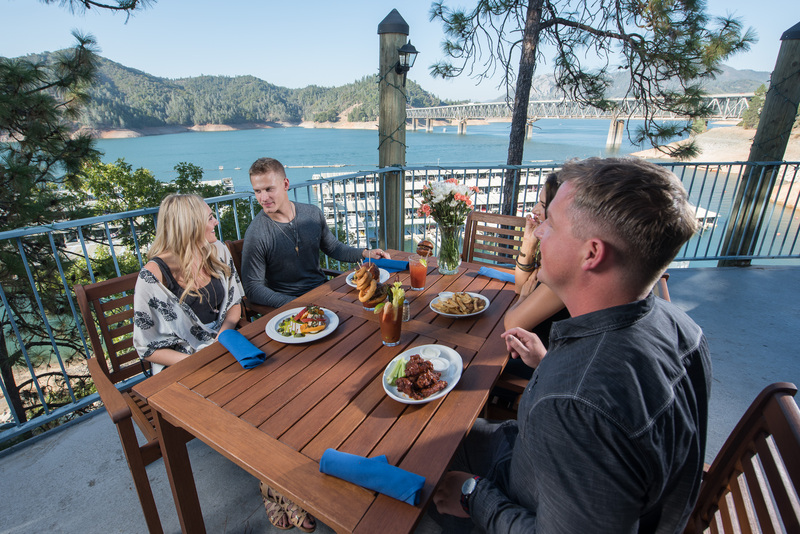 Our full-service restaurant, The CookHouse at Bridge Bay, serves fresh California home-style meals in a casual atmosphere. This is the place for breakfast, lunch or dinner. Everyone leaves with a smile. Cookhouse will closed for Thanksgiving day, Christmas eve and Christmas day. Toast to sharing good times with your friends and family in our upstairs lounge. 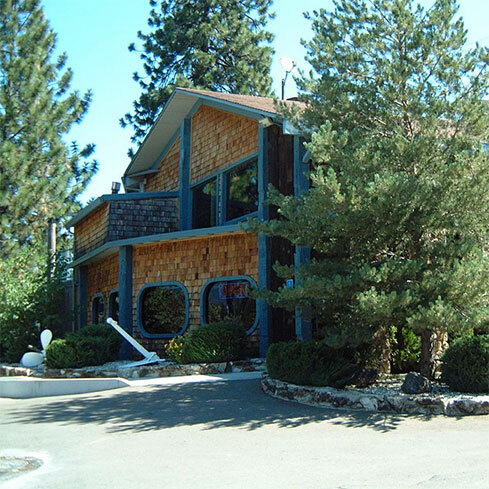 The Blue Oak Room at Bridge Bay remains a longtime favorite of travelers and locals alike. Cheers! Had a good time and an excellent meal, I swear my water was never empty. Excellent service. The view from the deck was amazing! The CookHouse restaurant at Bridge Bay has a new look and a new menu but the same friendly service and killer view that the old Tail O’ the Whale had.